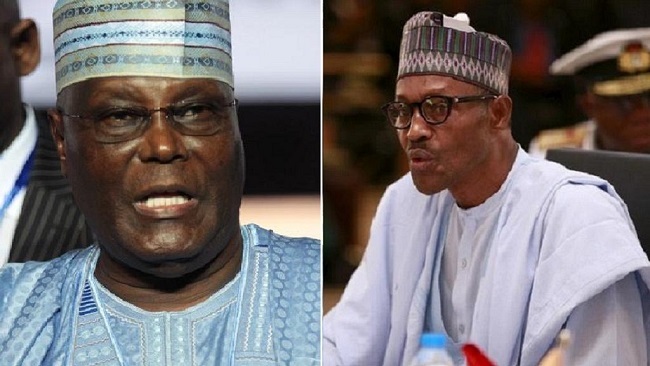 The pre-electoral period became more tense following the decision by President Muhammadu Buhari to suspend Chief Justice Walter Onnoghen over alleged violations related to requirements that government officials declare their assets. As the country’s top judge, Onnoghen would have ruled on any disputes arising out of the presidential election, which is scheduled for Feb. 16. The Nigerian Bar Association denounced the move as an “attempted coup against the Nigerian judiciary,” and the United States, the United Kingdom and the European Union all criticized it as well. But the government has rejected suggestions that Onnoghen’s suspension would undermine the election’s credibility. A court in Abuja, the capital, ruled Wednesday that Onnoghen’s trial could proceed. In a briefing for WPR last July, Alex Thurston wrote about the various challenges to Buhari’s re-election bid, including persistent security woes and his own health problems.